We have been waiting to do one of these for a bit, and now it’s here. 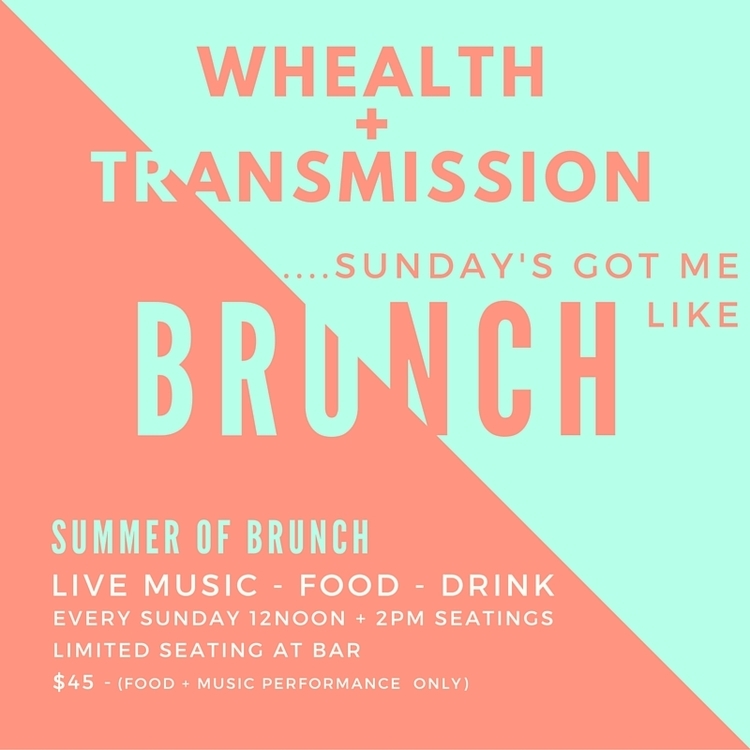 Transmission x Whealth present Sunday’s Got Me Like: Jazz Brunch. 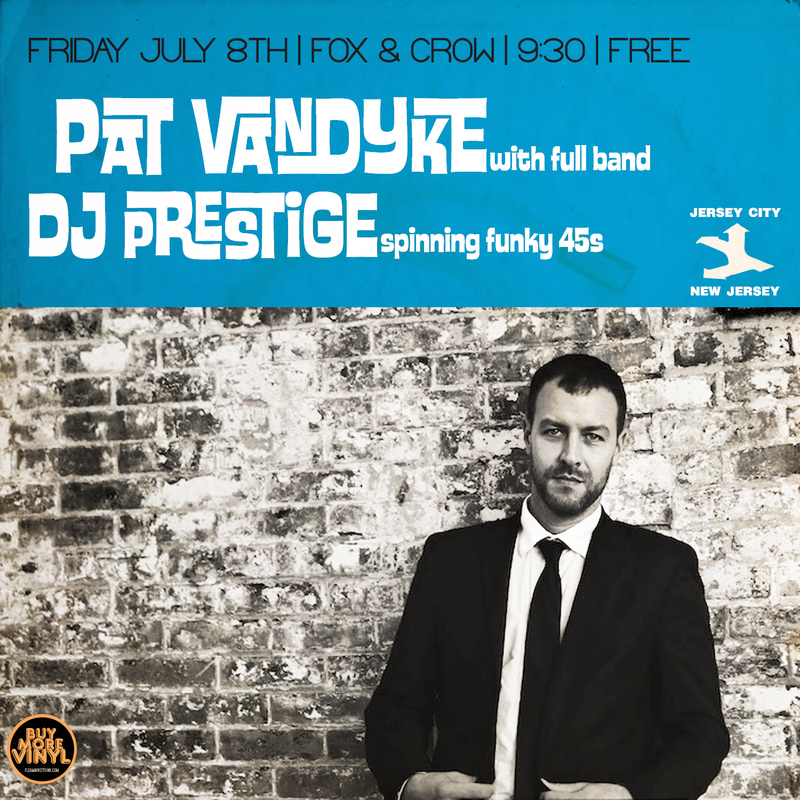 On Sunday, July 10th, DJ Prestige will be joining a jazz band and spinning jazz and funky 45s for a special jazz brunch put on by chef David Trotta at this exclusive JC venue. The tickets will be limited, and this one of a kind atmosphere + food will fill your ears and belly with positive vibes. This entry was posted in Crate Digging, Live Gigs, Records and tagged 45 RPM, Brunch, David Trotta, DJ Prestige, FleaMarket Funk, Jazz, Jazz Brunch, Jersey City, Live Gigs, Music, New Jersey, Transmission, Vinyl Records, Whealth. Bookmark the permalink. This entry was posted in Crate Digging, Live Gigs, Records and tagged 45 RPM, DJ Prestige, Fox & Crow, Jersey City, Live Gigs, New Jersey, Pat Van Dyke, Records, Vinyl, Vinyl Records. Bookmark the permalink. This entry was posted in Live Gigs, Records, Vinyl and tagged 45RPM, Crate Digging, DJ Prestige, FleaMarket Funk, Live Gigs, Record Digging, The Leadbelly, Vinyl, Vinyl Records. Bookmark the permalink. For those of you that couldn’t make it to Boston this past weekend, the crew from Soulelujah have uploaded DJ Prestige’s all 45 set of soul, funk, latin, and other assorted goodness from his appearance at the Boston area’s number one dance party. We had a great time and are looking forward to getting up to do this party again! If you dig the set, please pass on to a friend! This entry was posted in Crate Digging, Live Gigs, Mixes, Records and tagged 45 RPM, Boston, Crate Digging, DJ Prestige, Flea Market Funk, Gigs, Live Gigs, Music, Record Digging, Soulelujah, Vinyl Records. Bookmark the permalink. 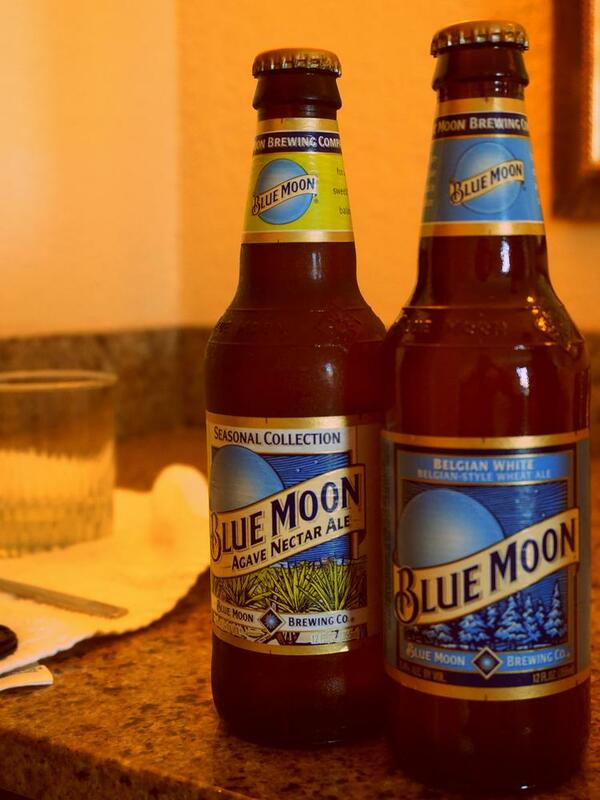 On July 1st, from 8pm until 11pm DJ Prestige will be spinning a special event commemorating 20 years of Blue Moon Brewing. 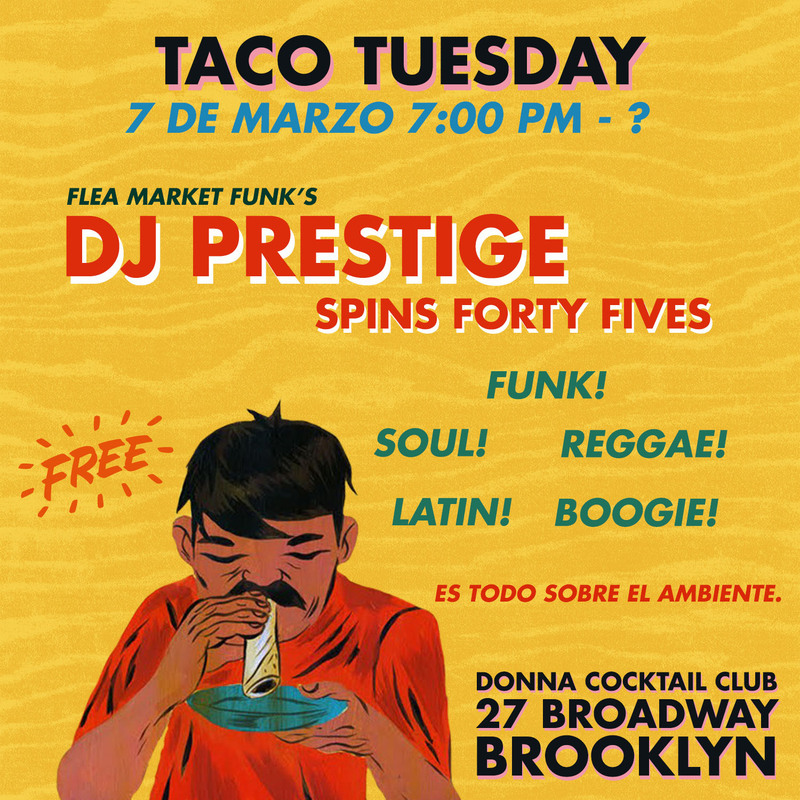 The celebration will take place in NYC, and the background will be some choice 45 RPM selections from the crates of Flea Market Funk and Prestige. On display will be 20 different paintings done exclusively for Blue Moon, one for each year they were in existence. The event is FREE, so to RSVP, go here. This entry was posted in Crate Digging, Live Gigs, Records, Uncategorized, Vinyl and tagged 45 RPM, Blue Moon Brewing, Crate Digging, DJ Prestige, Live Gigs, Music, NYC, Record Digging, Records, Vinyl. Bookmark the permalink. 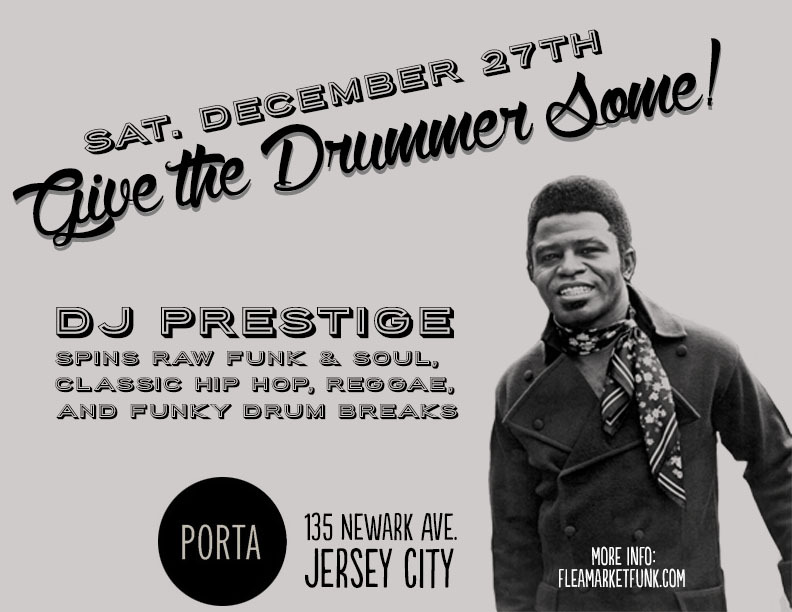 Tonight, December 27th, DJ Prestige brings his funky sound to the newest spot in Jersey City, NJ, Porta. 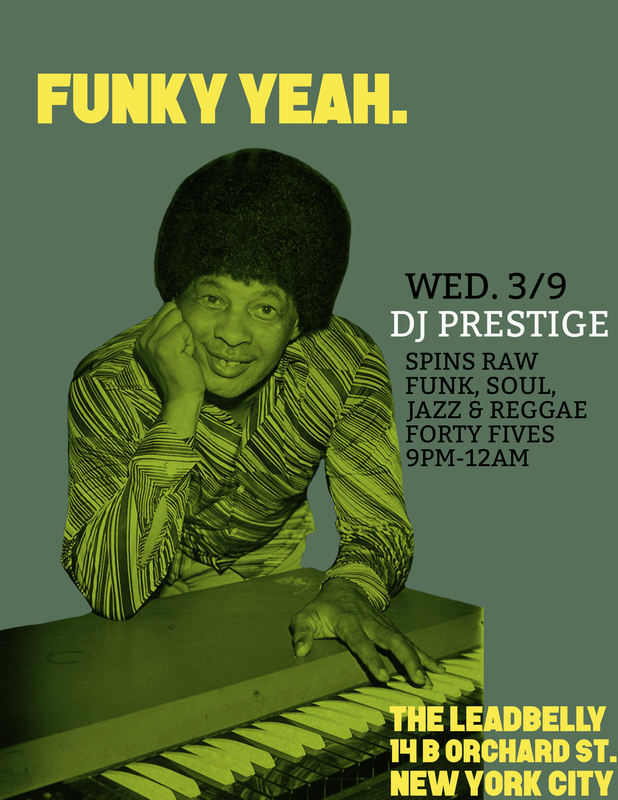 Expect to hear a variety of raw funk & soul, quality hip hop, real reggae, and all kinds of drum breaks all night. Hope fully this will be the first of many nights at the venue, so if you’re in the area, check it out. Looking forward to seeing old and new friends all night. Check out more about Porta here. 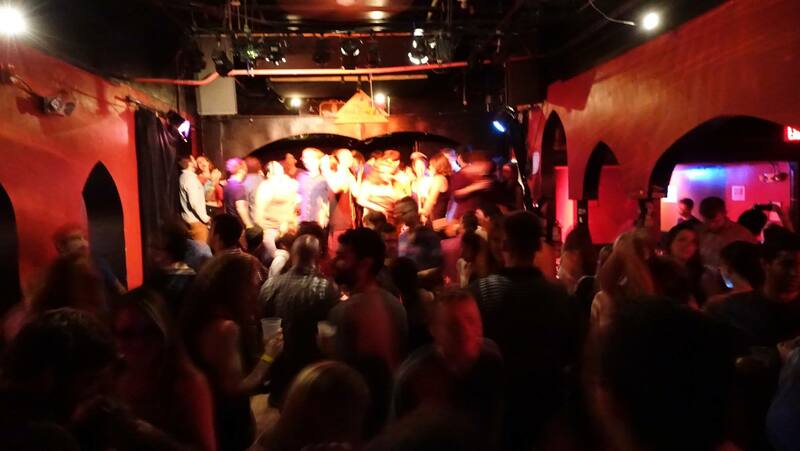 This entry was posted in Live Gigs and tagged DJ Prestige, Jersey City, Live Gigs, Music, New Jersey, Pizza, Porta. Bookmark the permalink. This entry was posted in Live Gigs, Uncategorized, Vinyl and tagged 45 RPM, Chinatown, DJ Prestige, Flea Market Funk, Funky 45s, LES, Live Gigs, Music, NYC, Saturday, The Leadbelly. Bookmark the permalink. 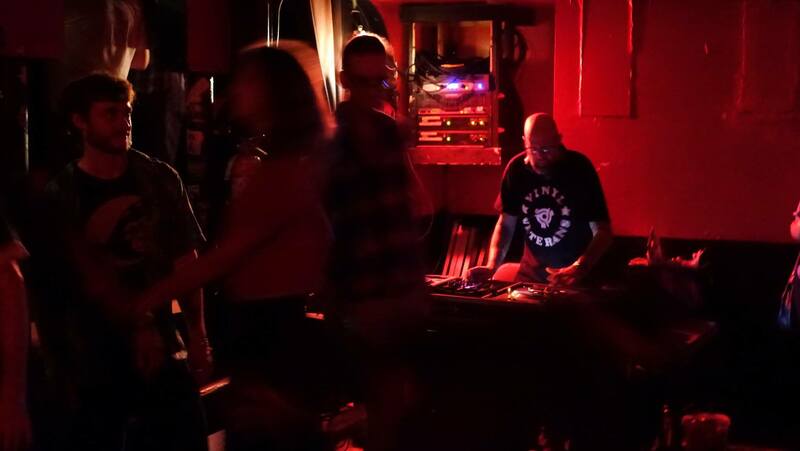 This past Saturday night I had the distinct pleasure of playing at one of the coolest spots in Chinatown (on the edge of the LES), The Leadbelly. 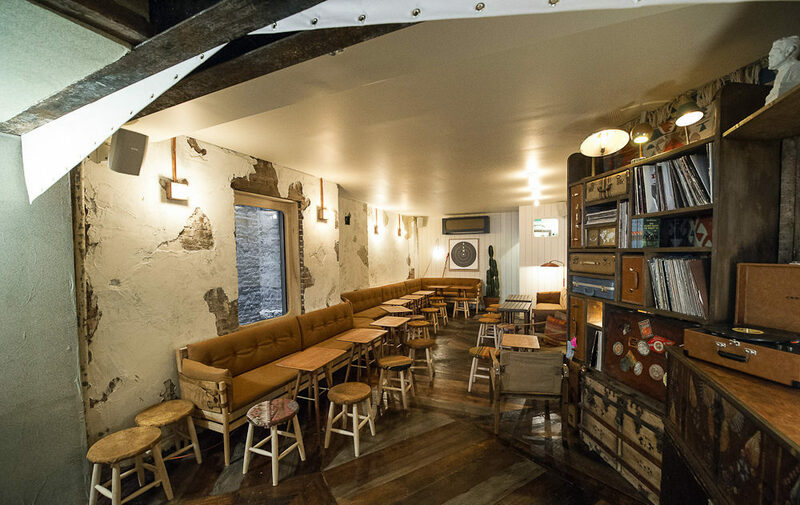 The Leadbelly is a bar restaurant with a very intimate feel. It felt like I was playing in someone’s living room, it was that cozy. I was in good company, as DJs like Edan (The Humble Magnificent), Monk-One, and Chances With Wolves (Of EVR fame) have all graced the decks. 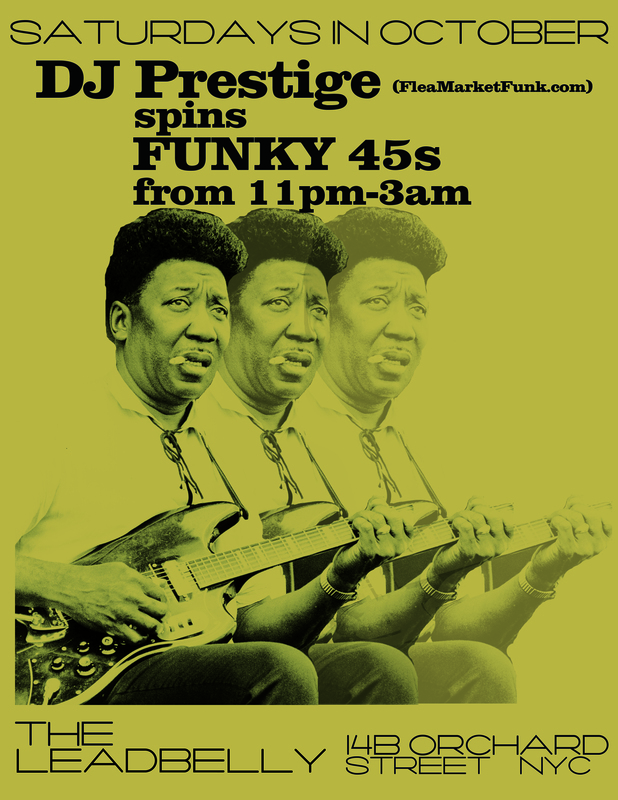 Armed with a Tucker & Bloom bag of 45s, I ran through everything from jazz funk, to gritty soul and organ funk, African influenced 45s, and soul instrumentals all night. The place was packed from start to finish, and I have to say they served me the best home made Ginger Beer I’ve ever had. Hoping to get back to this spot again, and when I do, I will let you know. Smallest DJ booth ever, but when you’re playing little records, it’s all relative. Check out more info on The Leadbelly here. This entry was posted in Live Gigs and tagged 45s, Chinatown, DJ Prestige, Flea Market Funk, Live Gigs, Lower East Side, Music, NYC, Orchard Street, The Leadbelly. Bookmark the permalink.